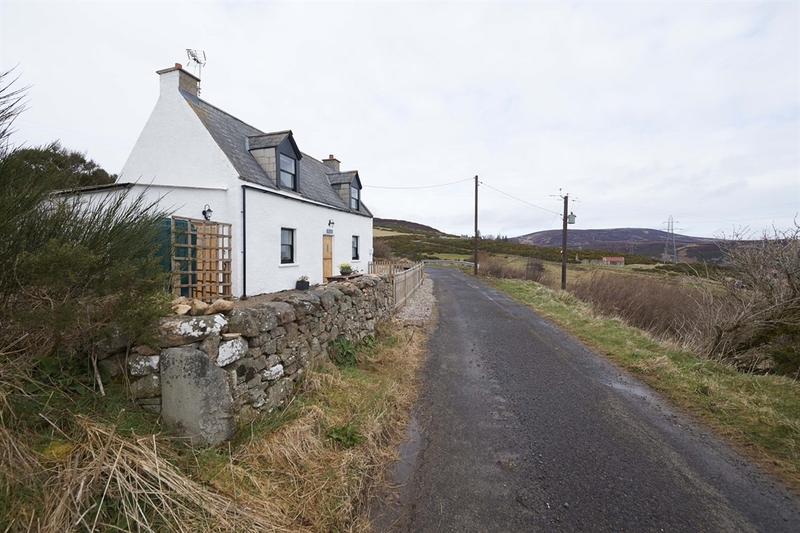 Beautiful 2 bedroom Holiday Cottage with stunning views of the Moray Firth. 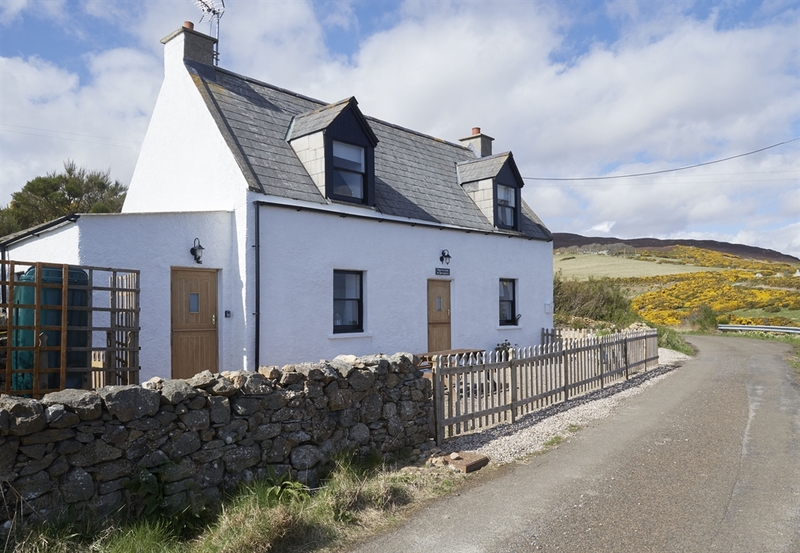 Sleeps 4-5, a great base to explore the beauty of the Scottish highlands. Close to A9 coastal route. 2 miles from Helmsdale village. Airports at Inverness and Wick. A beautiful 2 bedroom holiday cottage with character, situated overlooking the Moray Firth with stunning views from all windows. 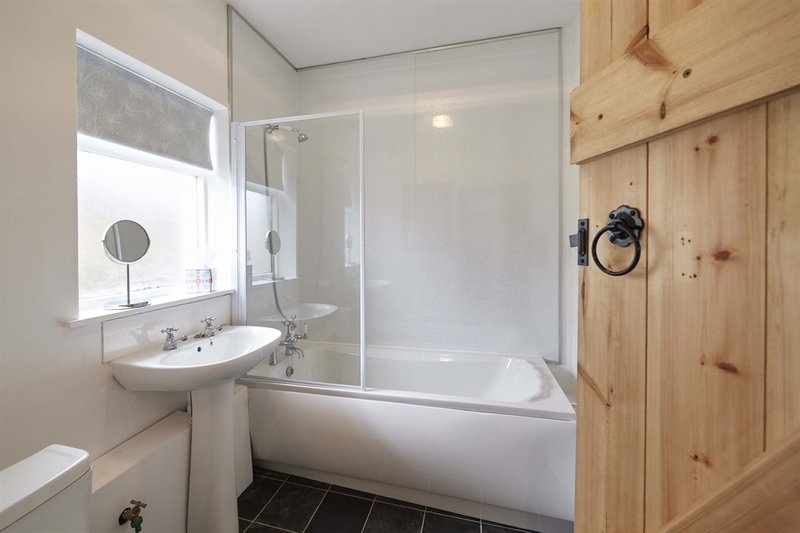 Recently refurbished to offer en suite toilets in both bedrooms.Central heating, open fire, dishwasher, freezer, washer, dryer, bathroom and shower. Off peak Winter season £65 per night. £100 per night at Christmas and New year. Spring season £75 per night. Summer season £80-90 per night. 2 night minimum stay in off peak times. 3 night minimum stay in Peak times.